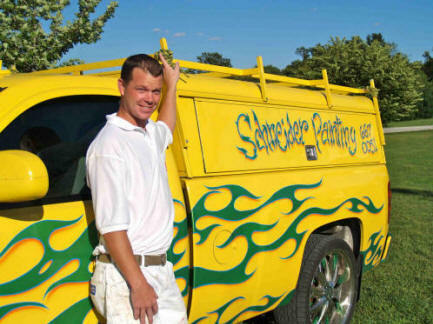 Raymond has more than 30 years experience as a painter. 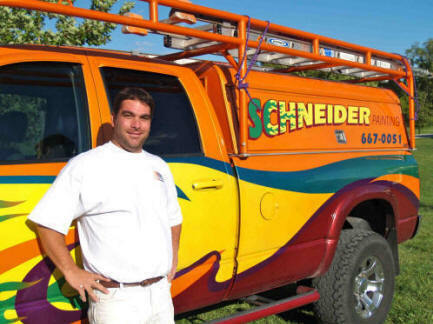 He has been with Schneider Painting since 1997 and prior to that time ran his own residential painting business. as an apprentice shortly after graduation. 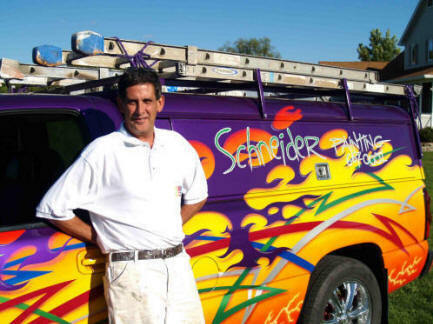 to that worked as a painter for a large residential building contractor in Illinois.